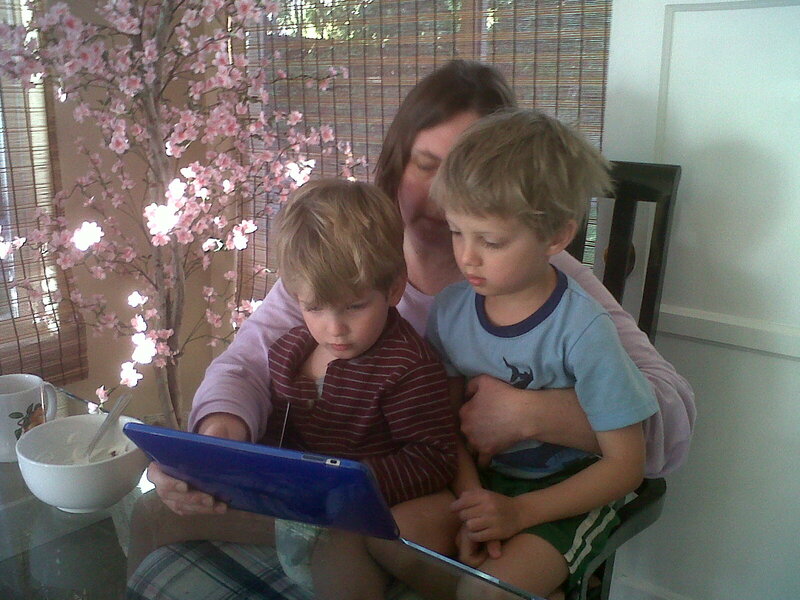 Enjoyed interacting with a book with my nephews today, 21st century style. We read/watched “Big Little Brother“on an iPad. Kevin Kling’s narration is awesome and entertaining. The boys enjoyed figuring out which toys would make noises and move. This isn’t to say that they don’t enjoy print books – we read lots of those, too. glad you all enjoyed it! thanks for the blog post!